Associate Professor Ron Wood is pleased to showcase another set of student work from the B&W-Camera & Darkroom class. This 1st assignment is called “A Day in the Life of a Student”. The students use analogue cameras, develop their own film and work in wet labs to produce their own prints. For most of the students, this is their 1st time in the darkroom. 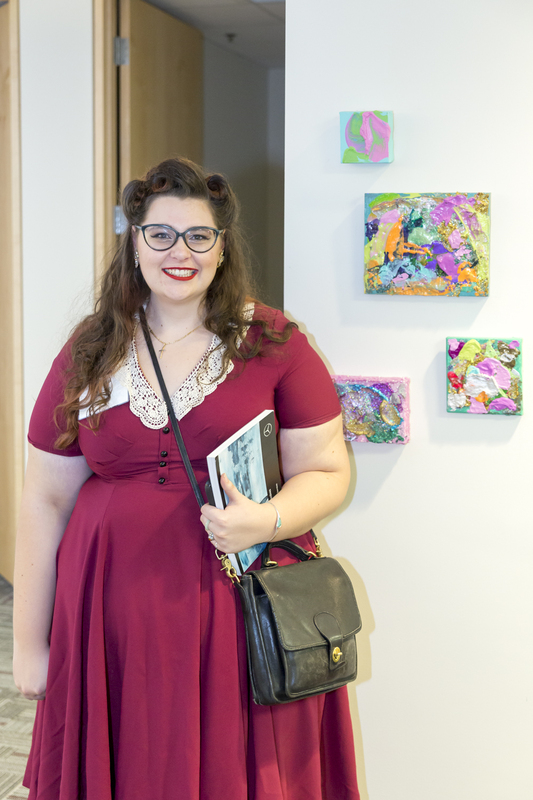 The originals of this work are showing in the display cases 4th floor, Photography Department, 100 McCaul Street until March 12th. Link above is to the work on FLICKR. All student work must be cleared from OCAD University's Shops & Studios by Wednesday, December 20, 2017. Are you ready for GradEx? Read more about Are you ready for GradEx? A showcase of student work from two Black & White Photo 1 classes (Ron Wood, Associate Professor). The assignment is called "A Personal Photo Narrative”. The students used analogue cameras, developed their own film and worked in wet labs to produce their own prints. For most of the students, this was their 1st time in the darkroom. 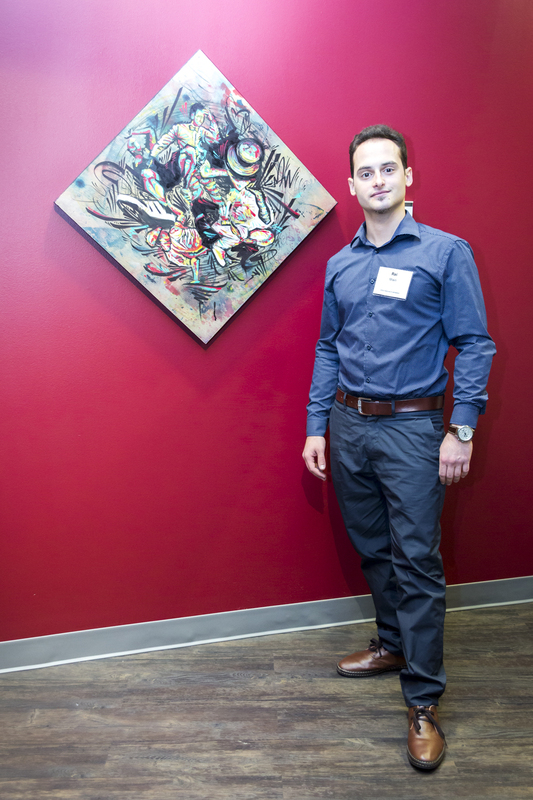 The originals of this work are showing in the display cases 4th floor, Photography Department, 100 McCaul Street for a few of weeks. Link below is to the work on FLICKR. 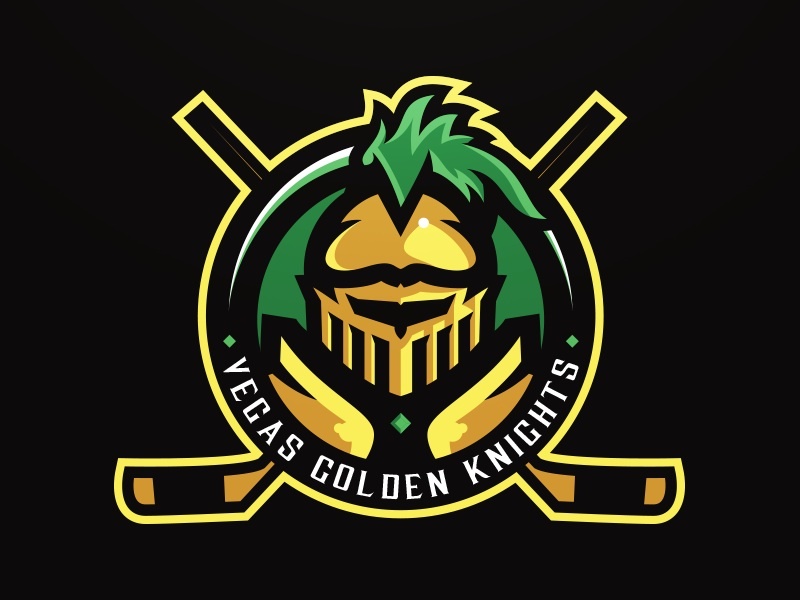 OCAD University advertising student Matt Doyle has a new take on the Vegas Golden Knights logo. 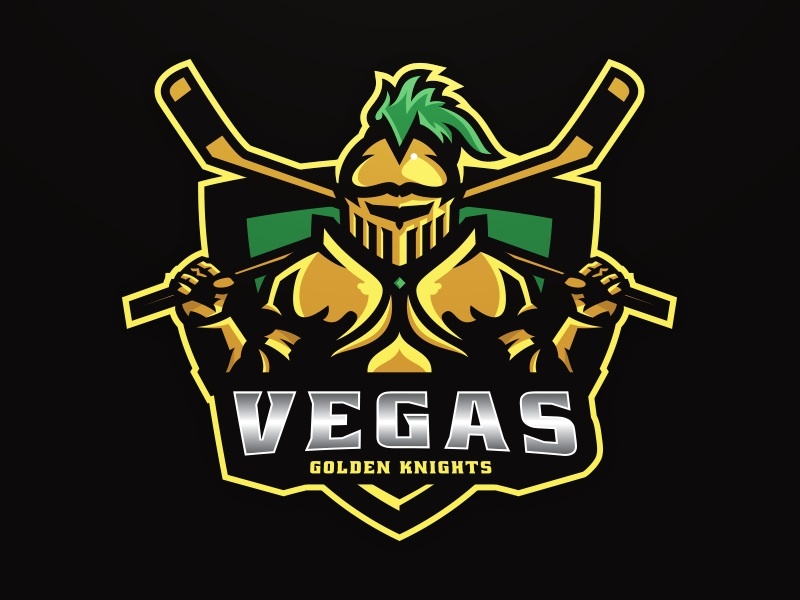 "After watching the unveiling for the NHL's newest expansion, Vegas Golden Knights, I and many others were quite disappointed with the outcome of the logo. Dull colours and concept left the feeling of the logo very unappealing. 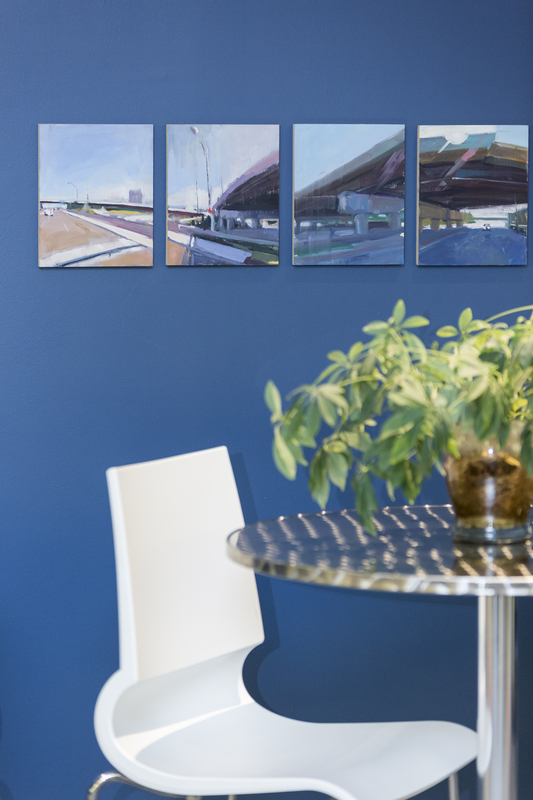 For a team in Vegas, the colour and concept of the design should speak for itself with brightness and a simplistic complexity in the layout," says Matt. "I chose to not only do a primary crest, featured with the full knight figure, but also a secondary crest, featured with the circular layout that can be used for not only the jersey crest but also as a shoulder patch." "By brightening up the colours and adding some much needed complexity and 'loudness' to the design, I feel I have made a fairly decent attempt at a suggestion for a rebrand of the team," says Matt. This assignment is about "Light & Shadow". These students used analogue cameras, developed their film and worked in wet labs to produce their prints. The images are posted on FLICKR, see link below.